Shop Smart offer: Spend £50 over one or more visits and receive a 10% discount on your next order. Floral gallery was est. in 1990. 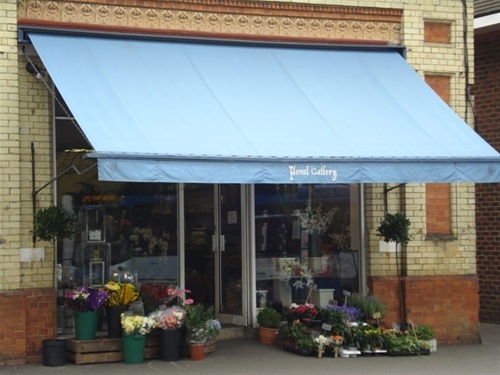 The team take pride in meeting the customers requests for celebrations such as weddings, birthdays, and births or simply flowers for that special person. The requirements of families at the time of a bereavement are carefully completed to the customers individual wishes, with varieties of flowers and particular styles and colours. Daily deliveries to Caterham and the surrounding district are made 6 days a week. Many of the orders are received through the Teleflorist organisation. You can place orders with us for delivery to all parts of the world. 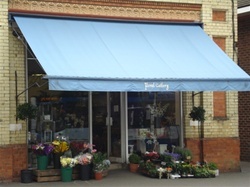 After 19 years of successful trading, the gallery prides itself on the quality and service to the community, and thanks everyone for their continued support.